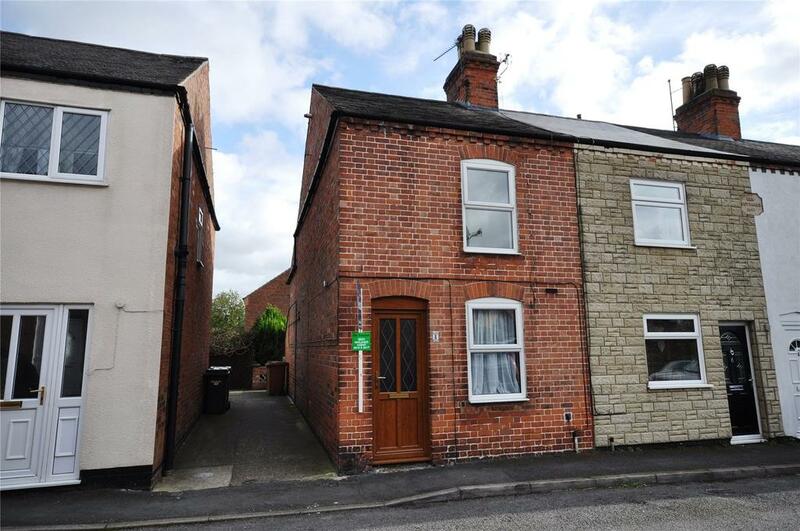 This 2 bed property is for sale with Bentons, its on the market for £107,000 and is in Asfordby. 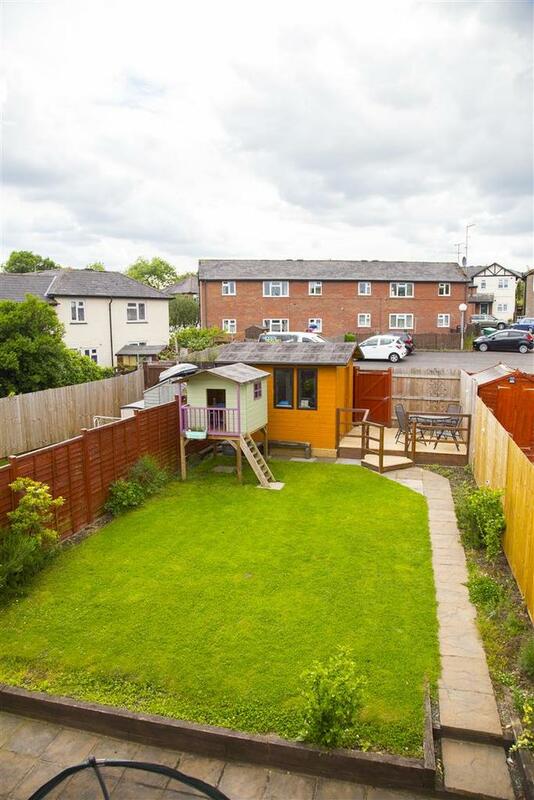 Buy to let with appeal to the family rental market. 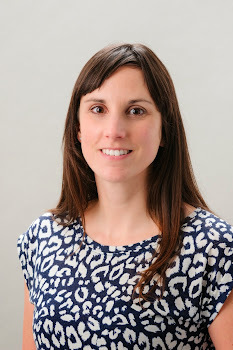 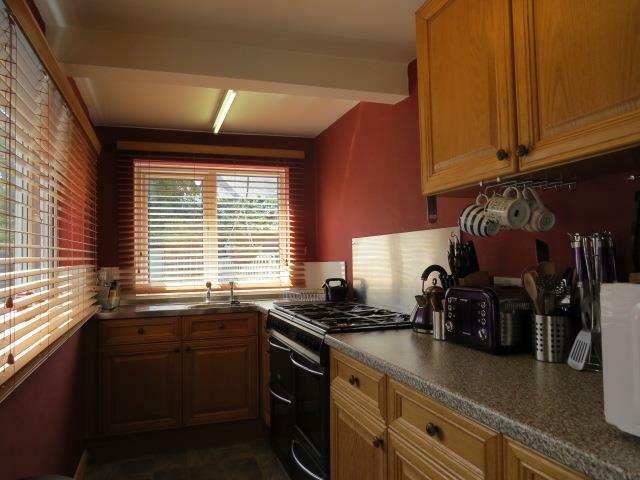 In Melton Mowbray we see a huge demand for rental properties that would suit a family. 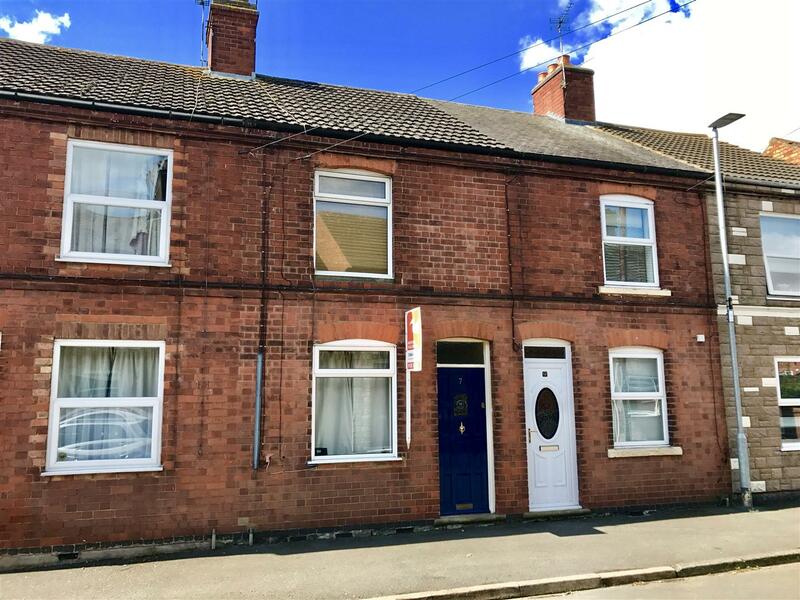 When I saw this one on the market for sale on Nottingham Road with Richard Watkinson I thought it would really suit several of the families we have registered with us at the moment. 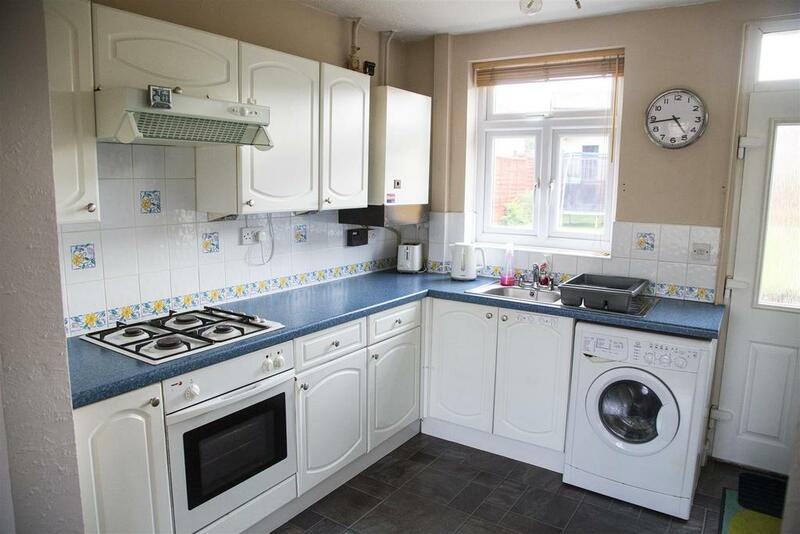 It is a 3 bed house with off road parking at the rear (this is a busy road so you would need to have parking if you were living on Nottingham Road). 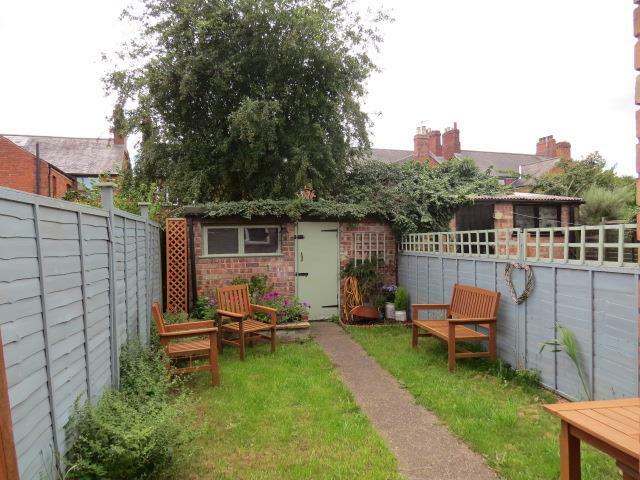 The house looks to be in good order, it could possibly do with a kitchen upgrade in the future but the bathroom looks to have been recently fitted and there is a large enclosed garden. 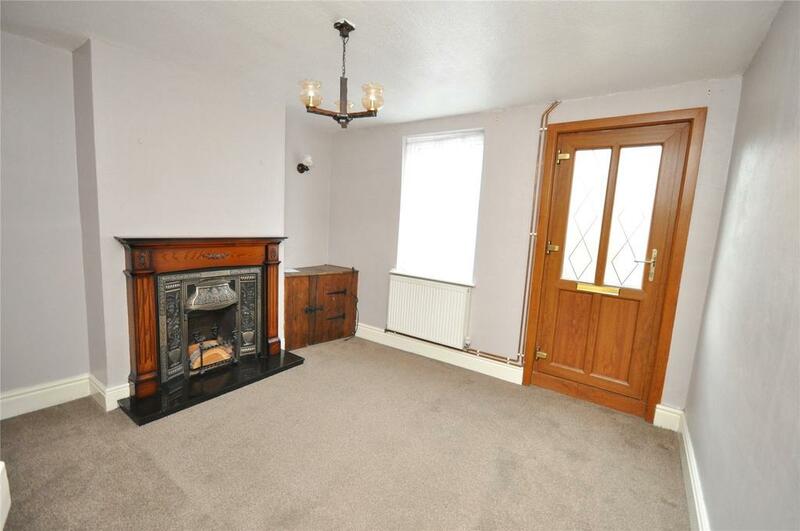 This would easily let for £625 pcm which would give a potential 5% return if it was purchased for £150,000. 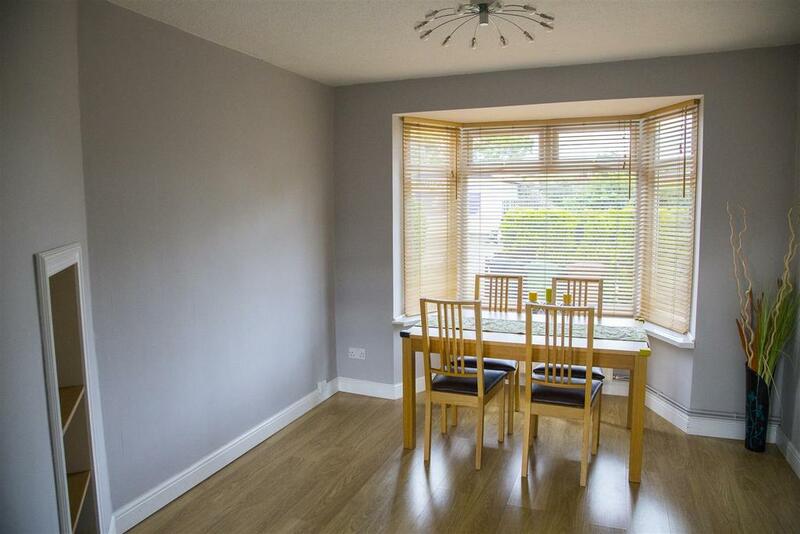 This is a lovely terrace for sale with Newton Fallowell on North Street in Asfordby Valley. 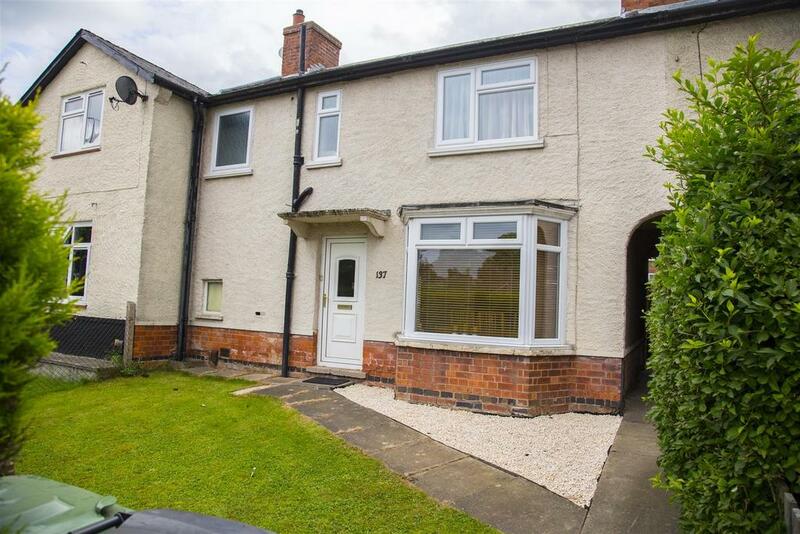 We have let one just along the street for £550 pcm and if you purchased this for £120,000 this would give you a 5.5% return on your investment. 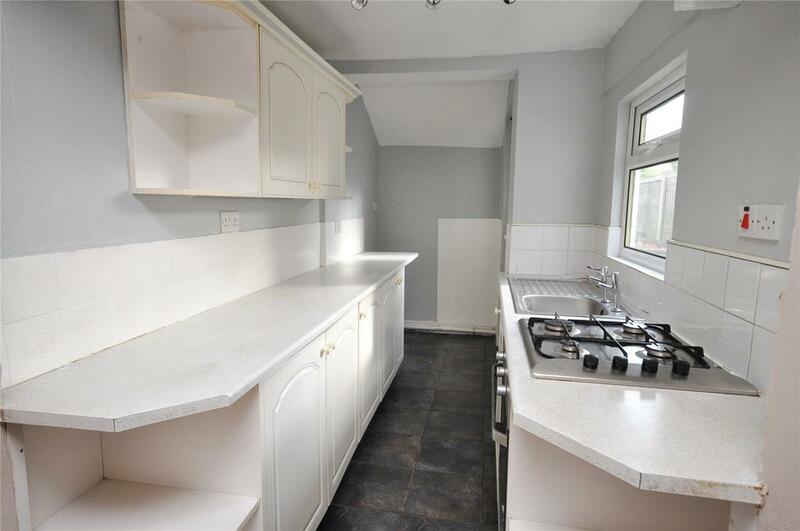 It looks to be in good condition so should need little work to get it ready to let.